Explains the functions and performance of TTC urethane cushion buffer and the kinds of effect TTC urethane cushion buffer provided after installation. It enables smooth steering and controlling of your automobile and provides stable driving, which improves your riding experience as a result. It enables more stable cornering by diminishing a force that makes your automobile lean to a side when entering a sharp curve. It restores the height of your automobile and improves shock absorbing functionality by restoring the old coil spring that has a relatively diminished tension. 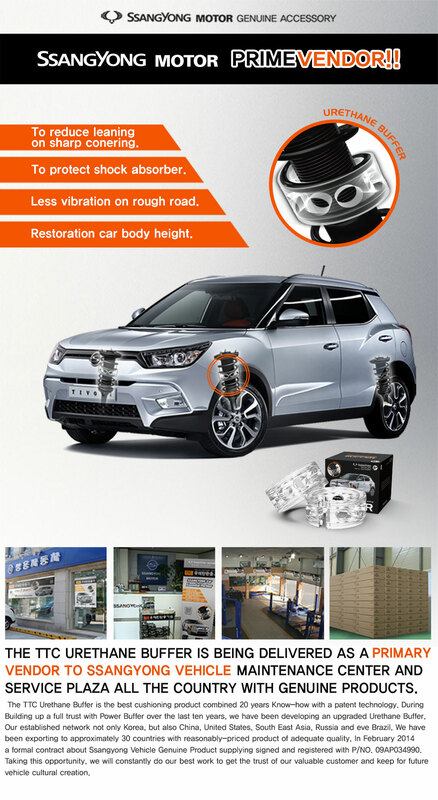 It reduces vibration from the road and rolling from a high speed driving, which also reduces your fatigue from a long distance driving as well. Upon a sudden stop, the cushion buffer deters your automobile from leaning forwards as it deters the automobile's center of gravity from shifting to the front, which shortens the braking distance. It protects shock absorber from unexpected shock or while driving on a bumpy road. Upon entering a sharp curve, TTC urethane cushion buffer reduces a force that makes the automobile lean to a side. In detail, it reduces the horizontal force that shifts most of the automobile's center of gravity to a side when cornering; then, it improves the resilience of the automobile's body, which results in a smoother control of the automobile, reduction of the leaning phenomenon, and more stable driving. It absorbs the shock from a speed bump or bumpy road and lets you enjoy smoother and more stable driving experience. An automobile with TTC urethane cushion buffer has additional shock absorbing capability and can be driven more smoothly on a bumpy road or speed bump, which has a positive effect on the life span of the automobile's suspension as well. TTC urethane cushion buffer reduces vibration from the engine as well as the road, which allows much smoother and comfortable driving experience. Driving on an expressway in a high speed causes much vibration due to the road surface friction and a powerful engine output. TTC urethane cushion buffer reduces this type of vibration as well as improves the automobile's suspension functionality, which elevates the air-resistance, such as station wind and horizontal wind, and enables stable and smooth driving. Reducing the shock and vibration on a rough off-road, which results in more comfortable ride and reduced fatigue, TTC urethane cushion buffer makes much difference in your driving experience. It also improves the impact resilience of condensed coil spring; thus, you can expect to have easier steering wheel control as well as reduced vibration and shock. Plus, it allows you to have less fatigue during driving hours and has positive effects on the physical condition of your automobile. TTC cushion buffer made out of urethane and 20 years of accumulated know-how has an optimized hardness to improve the automobile's shock absorbing capability. A new technology that only TTC has 8 or 9 egg-shaped holes on the surface of the urethane cushion are able to dissipate the force exerted on the shock absorber spring. With this new technology, TTC urethane cushion buffer offers you more powerful effects. TTC urethane cushion buffer uses transparent pure urethane. TTC obtains the urethane from the auto component's market through an exclusive contract, and it uses the material that has a superior performance and higher degree of strength than TTC power cushion buffer's. Then, combining the superior material with the patented design, TTC urethane cushion buffer lets you prepare for any impact exerted on the shock absorber spring. Another characteristic of TTC urethane cushion buffer includes the transparency that can be compared to diamond and its permanent possessing value. 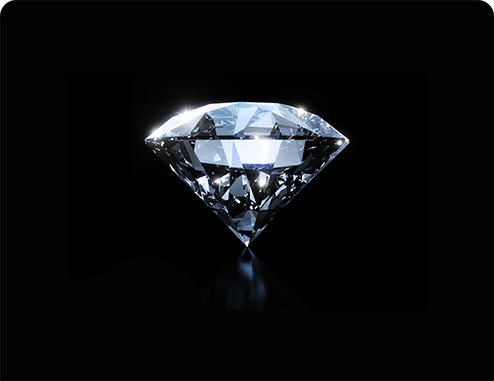 With its superior longevity and transparency that can even be compared to diamond, it allows you to enjoy a long, pleasant, and comfortable driving. 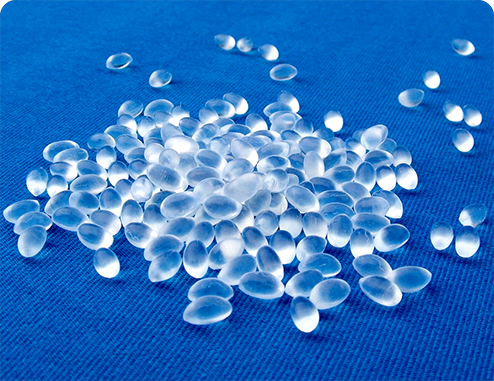 TTC Co., Ltd. has focused on manufacturing cushion buffers over 20 years. With 20 years of accumulated know-how and advanced technology, TTC has introduced the urethane cushion buffer. TTC's urethane cushion buffer will provide safe and comfortable driving as well as protect your shock absorber. 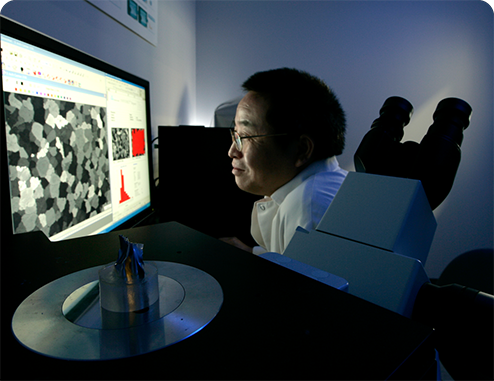 The mechanical engineering laboratory in Busan National University performed and examined in-vehicle driving test. The test was performed with vibration sensors, inertial sensors, and wheel force sensors mounted on a vehicle, and the test result was measured by a real-time monitoring system. 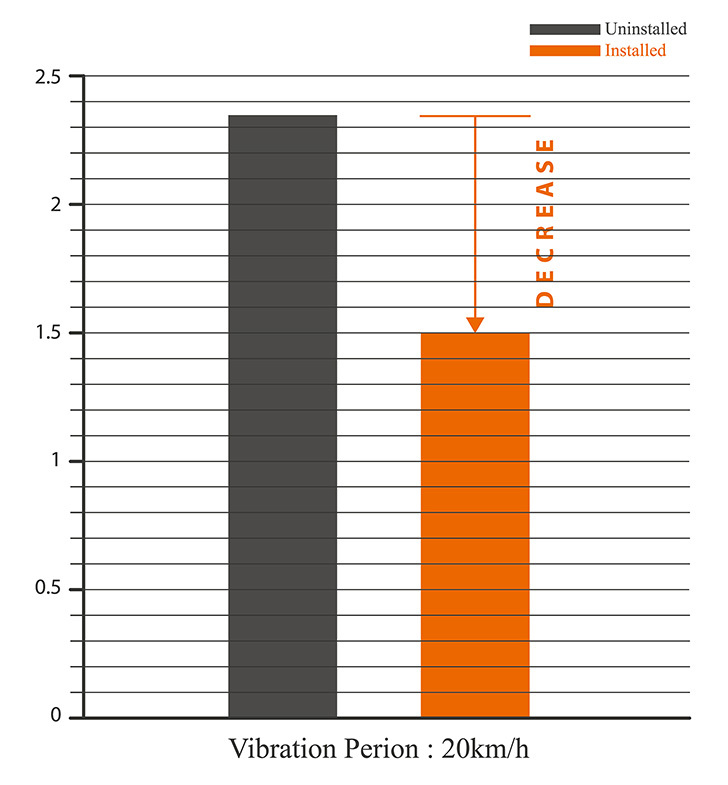 This graph shows the period of vibration when the vehicle is driven in the speed of 20km/hour. 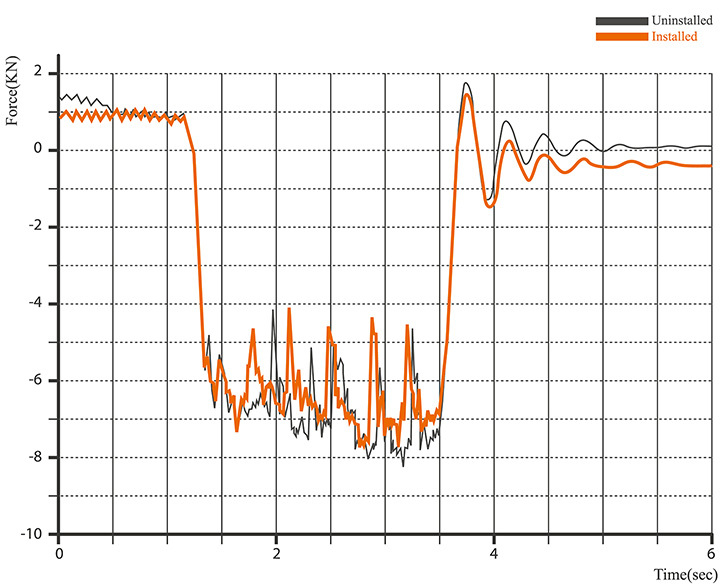 It shows much reduced vibration on the vehicle body after the vehicle was equipped with the cushion buffer. 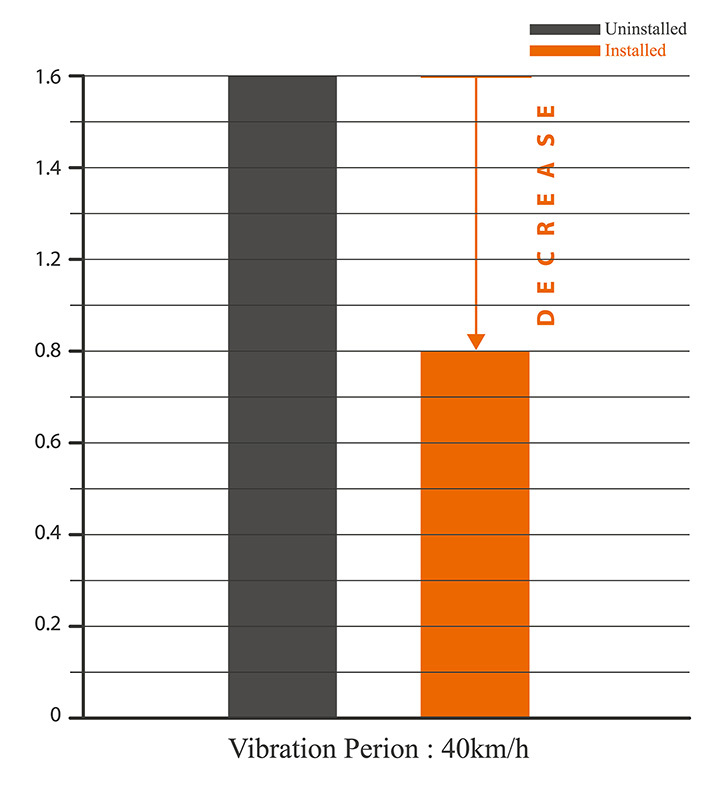 This graph shows the period of vibration when the vehicle is driven in the speed of 40km/hour. It shows much less vibration as the vehicle accelerates. 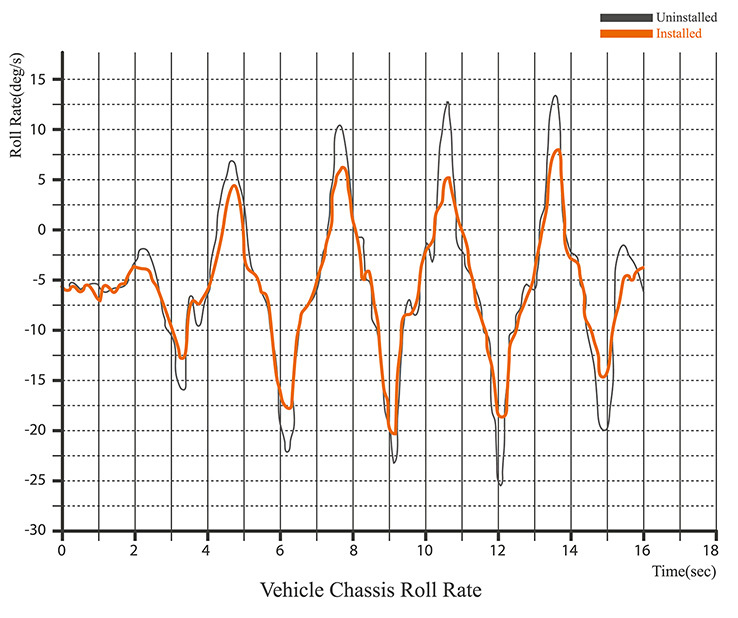 Comparing the horizontal forces measured by sensors mounted on rear wheels, this slalom (driving zigzag) test shows that much less horizontal force was measured as the vehicle body leaned much less after the vehicle was equipped with the cushion buffer. 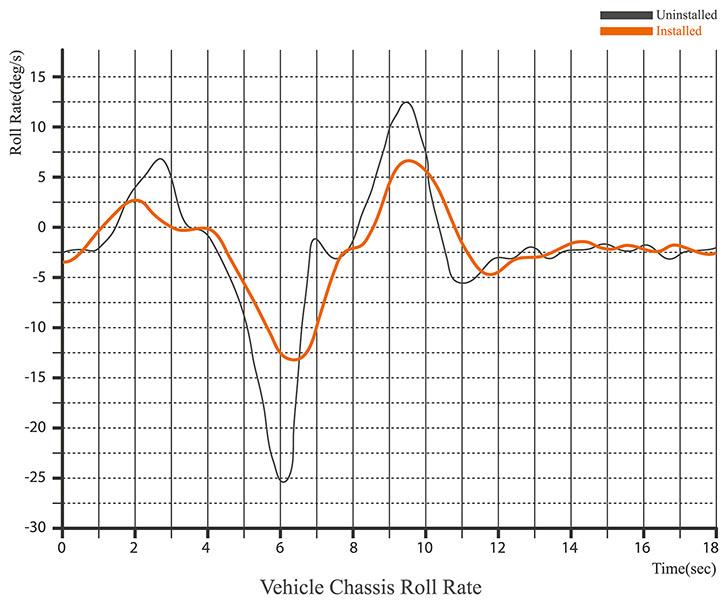 This slalom (driving zigzag) test shows that the vehicle body tilting ratios (angular velocity) significantly decreased after the vehicle was equipped with the cushion buffer. 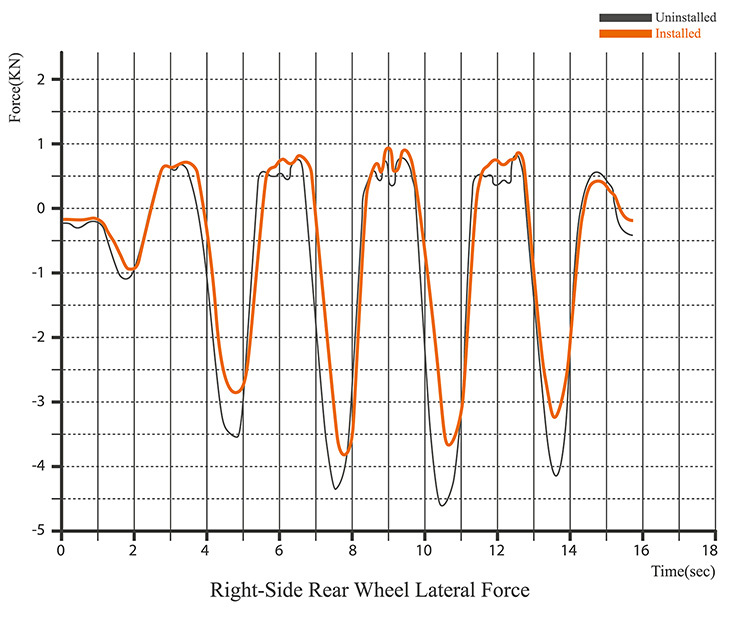 Comparing the horizontal forces measured by sensors mounted on rear wheels, this single-lane change test shows much less horizontal force was measured as the vehicle body leaned less after the vehicle was equipped with the cushion buffer. This single-lane change test shows that the vehicle body tilting ratios significantly decreased after the vehicle was equipped with the cushion buffer. 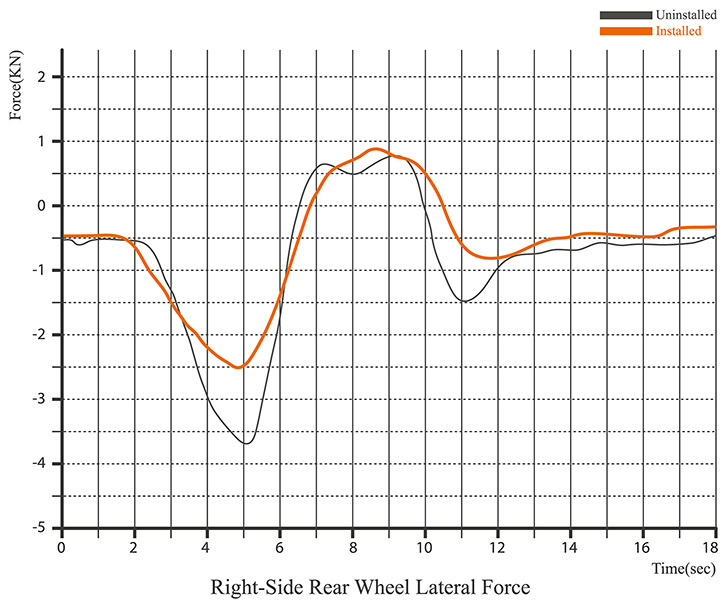 Comparing the directional force measured by sensors mounted on tires, the directional force slightly decreased after the vehicle was equipped with the cushion buffer. 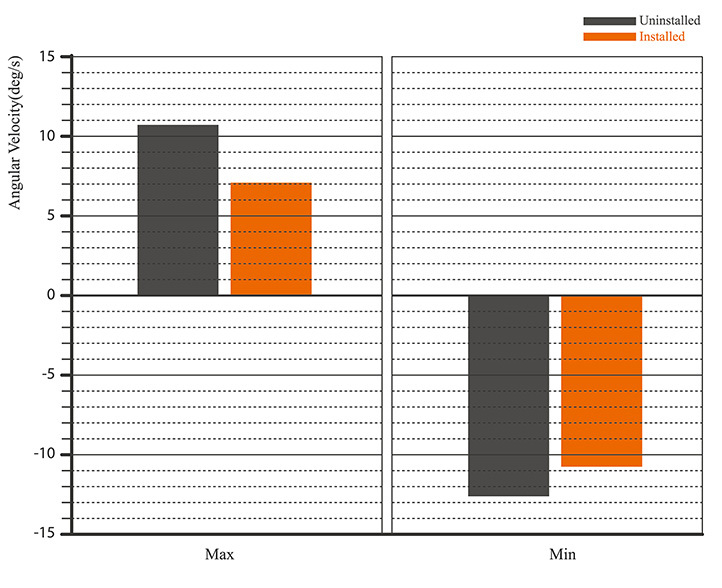 Having the vehicle equipped with the cushion buffer, the vehicle body tilting ratios significantly decreased on a sudden stop. Please be aware of imitations !! Numbers of low quality imitations and similar products have been adding negative impact on consumers' awareness of cushion buffer. There is no benefit or effect you can expect to have from purchasing a similar product or imitation; rather, there can be adverse effects and damages on your automobile as some victimized consumers have reported. unlike similar products and imitations, TTC product proudly has a semi-permanent life span, and their performance and after-sales services are absolutely guaranteed. 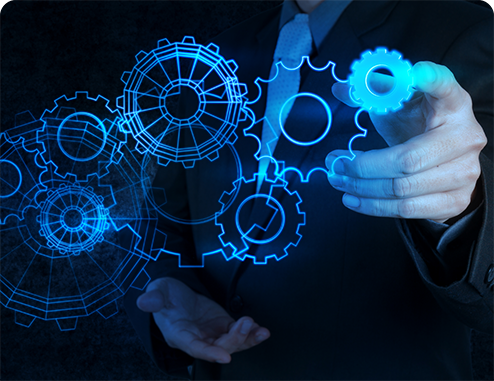 our product is technically sound as proven by the department of mechanical engineering in Busan National University that has run rigorous tests on the performance of our product. upon using similar products or imitations, there is no way to be compensated when any property damage or injury related with them occurs. it is semi-permanent material that ensures optimal shock absorbing effect, yet it cannot be found in similar products or imitations. only TTC Co., Ltd. manufactures and sells the type of urethane cushion for type K and S.
our product is sold by about 5,000 resellers nationwide including body shop, tire shop, auto component shop, auto repair shop, etc.